What may seem like a small plumbing problem can quickly escalate into an emergency. 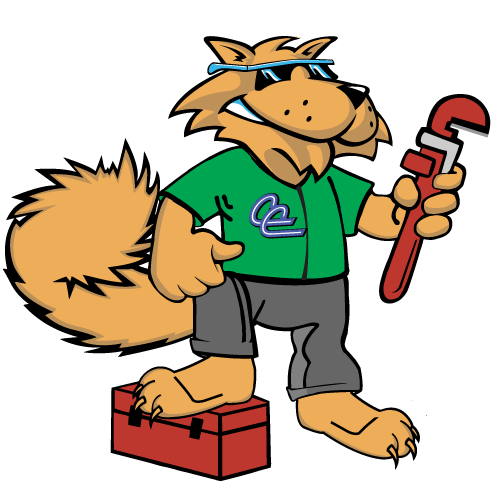 The emergency plumbers at Carolina Cool are prepared to handle all urgent plumbing needs. If you are experiencing a plumbing emergency, call us immediately at (843) 213-2050!